The moment I saw the previews for this movie I wanted to see it. In your face PR and Marketing that stands up in the face of have-to’s and mediocrity. 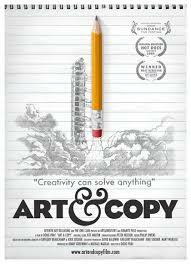 You will not watch this movie an feel uninspired, especially if you have an idea or two bouncing around in your head. 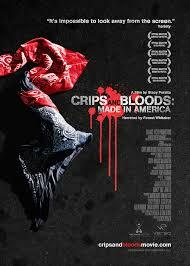 An etymological look at the notorious gangs formed in LA known as the Bloods and Crips. It was interesting to see the movie’s point of view on how slavery, civil rights and unrest and racism slowly and with little stabs at this south LA community created resentment and hate the bubbled up into an uncontrollable burst of violence. It was also interesting to see the physiological introspection and consciousness that the gangsters in this movie possessed. They are able to self reflect even with a low education, low income and low social awareness communities which makes for an interesting view. Honestly they made some pretty good points about the one-sided nature of history related to south LA and gangs. Another interesting moment is how 3 boys described how they wanted to be in the Boy Scouts of America and were not allowed because they were black and how it turned out to be the 3 creators of what ended up being the seed to what grew into the Bloods and Crips and LA gangs as we know it in its stead. Yes, this movie is pretty one-sided from the view point of the gangster as a victim but walking through the history I would be pretty pissed too. Pretty maddening Movie. 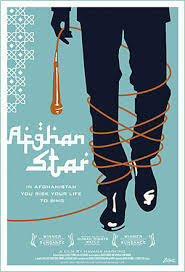 This movie tracks the stars of the new show Afghan Star (An Afghan rip-off of American idol) after Afghanistan had recently softened its stance on singing, TV and entertainment being banned from the country. The maddening part is watching people praise their new found freedom and love for the ability to finally express themselves as being “an empty house finally filled in their soul” and then having to watch those same people shake their head in disgust when a woman on the show decides to dance on TV to express her joy and passion for music. Watch this movie and step back and think how often are we so short-sided with freedom, vs real freedom. (Bloods and Crips also has a — when is freedom freedom aspect to it as well in a very different way). Okay, when I saw this movie I was really intrigued so I was looking forward to watching it. For one, how much can a movie dive into one font? Secondly, these people are passionate about design. 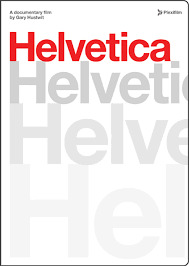 In all honesty it was kind of long and it got old halfway through but the first half was full of info and good tidbits on design, business and how a font can be so influential and have such history. To be honest I never finished it.